So, you’re a progressive sales person, you understand the concept of asking great B2B sales questions and then listening. And, it works, you’re doing ok. 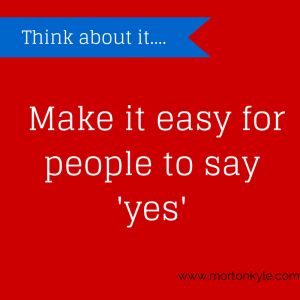 But, do you ever wonder why some sales questions are more powerful than others? How some sales questions push the sales process forward more quickly and others seem to cause the conversation to stagnate? Ever thought about why ? How maybe what you could do to incorporate more of the former types of sales questions? Possibly avoiding more of the later? 3 B2B Sales Questions You Can Definitely Ditch if You’re Looking to Impress Your Prospect. Never ask the prospects this. I was with an MD a few weeks ago, and up until I went in, he’d done the sales training for his team, and this was his favorite question to have his sales team ask their prospects. In today’s sales arena, the sales person should have a fair idea of what’s troubling the decision maker before they even start. Sales people do their research before they get to the prospect. Now, well prepared, well researched sales professionals will use their very precious decision maker time to demonstrate value, explain how they’ve solved challenging problems, in fact this same problem, for many people in the decision makers industry. They’ll use the time to explore impacts, challenge the buyers thinking maybe, reframe the problem and potential solutions, explore details. One thing they won’t do is ask the buyer what’s causing him to lose sleep at night. This question was regarded as the go-to’ question in consultative solution selling, but with the onset of disruptive selling methodology, this is no longer the case. So, don’t fall into the trap of thinking ‘the buyer’s talking and sharing so all’s good’. Instead be concerned with how much the buyer is educated, entertained and enlightened at the scope of solution you can provide, the experience you have and the credentials you can provide to prove it. For the same reason as above, a professional sales rep knows that this question is redundant if he’s done his research. You should know the prospects market place before you tip up and waste his time. Instead, you might want to ask about market conditions versus particularly strong competitors within the buyer’s space? Frame your discussion around relevant new market advances and the implications to the buyer’s organisation? Pending legislative changes? Buyer trends and future growth plans for the business? It is a peer to peer exchange after all. All these are more valid exploratory questions simply because these questions will uncover information that won’t be readily available in the public domain. Instead adopting a more curious mindset also allows you, the sales person, to assess ambition, extent of the issue to be addresses and potential solutions that have been explored and adopted/ditched. The perfect fertile ground for you to present your disruptive, unique and ROI loaded solution based on facts, emotional, logical and finacial. Diagnoses before analysis just makes you yesterdays sales has been. Your buyer is not interested in hearing his words reformatted and parroted back to him. Your prospective buyer wants a fresh look, and independent view point, and unbiased appraisal. He wants your take on his competitors and how they are fairing. Unlike a few decades ago when a buyer expected you to know not some much about his business, industry and sector, that’s not the case anymore. Your buyers expect/demand to be educated, informed and entertained by you with your insightful, independent, considered experience and creativity. Sales people are catching up…or trying to. Prospects and buyers expectations have changed. Get rid of with old sales techniques. Ditch the tired sales scripts, dated sales pitches. Improve the quality of your B2B sales questions and magic happens. And you get to easily demonstrate the value your buyer needs to see to make the right decision. 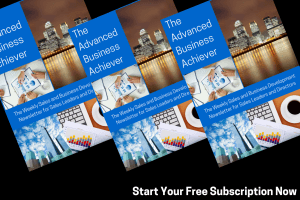 Free Sales and Business Development Insights. 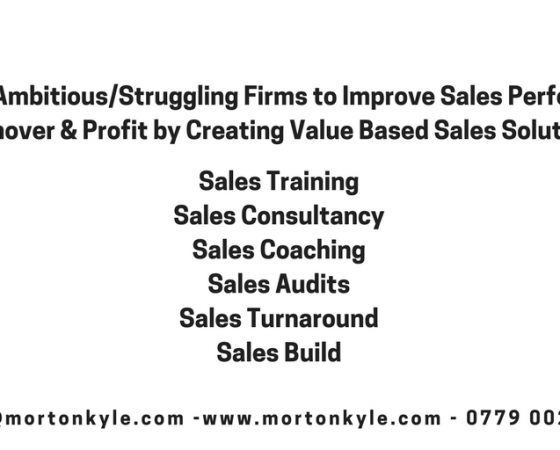 This entry was posted in Blog, Sales Coaching, Sales Funnel Creation, Sales Pipeline Management, Sales Training, Selling and tagged B2B Sales Questions, B2B Sales Training Courses, Sales Call Structure, Sales Questioning Skills, Solution Selling Sales Questions. Bookmark the permalink.